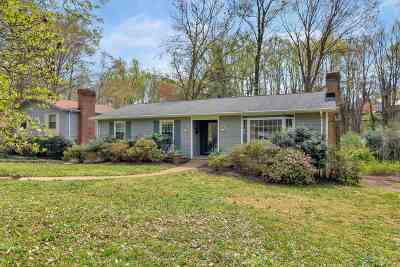 4/28 OPEN HOUSE 1-3PM. Rare city offering! 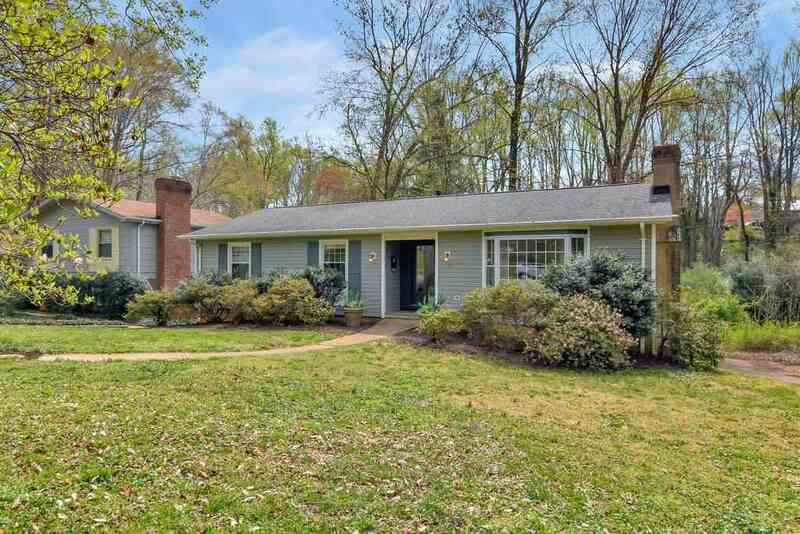 This spacious & RENOVATED 4-5 bedroom, 3 full bath home is sited on a truly EXCEPTIONAL LOT nestled toward the back of the coveted JOHNSON VILLAGE neighborhood from another era, walkable to elementary school & near UVA/Downtown/5th St Station/Wegmans. Inside this over-sized ranch-style home are expansive bright living spaces; an open white kitchen w/ island, granite counters, & stainless appliances; a MAIN LEVEL MASTER BEDROOM w/ ensuite bathroom; & a SUNROOM that overlooks the level grassy backyard leading to an idyllic creek. The finished terrace level provides ample room to expand into inc. access to the garage/shed (w/ electricity). There is so much to love about this special property! Name Of Property: One Of The Best Lots!